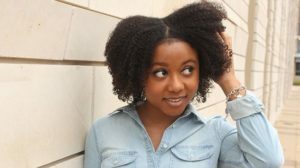 What do you do when you have dry and low porosity hair? You’ve tried every product you could find in on the face of the earth but nothing seems to be quite working the way you want. 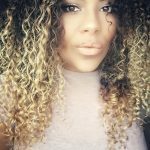 Are there any other products or remedies out there that could potentially save your dry locks? Say hello to the Cherry Lola Treatment. 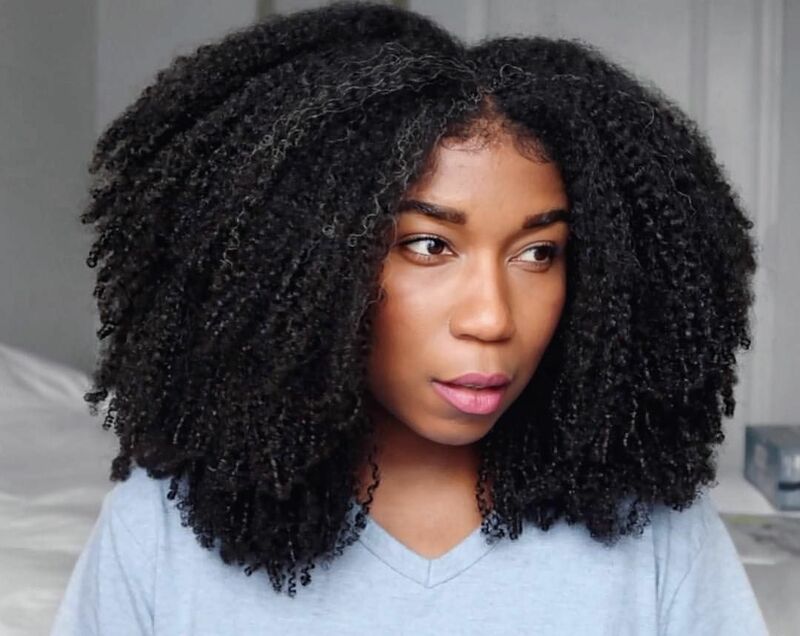 This treatment became so popular in the natural hair community and it might be the answer to your dry low porosity hair. Read on our full Cherry Lola treatment guide, recipes and How-tos. 1What Is Cherry Lola Treatment? 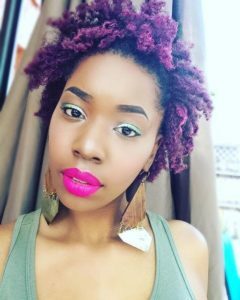 If you’re a naturalista, chances are that you have heard of this popular hair treatment called the Cherry Lola Treatment. But in case this is your first time ever hearing about this treatment, let us start by explaining what it is. 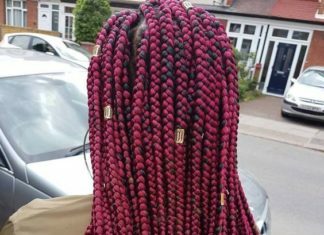 The treatment has been around since 2009 when it was created by Cherry Lola, a blogger whose blog is no longer active. Cherry suffered from dry hair herself as well and started experimenting with regular kitchen ingredients in the hopes of finding a solution for her dry and frizzy hair. 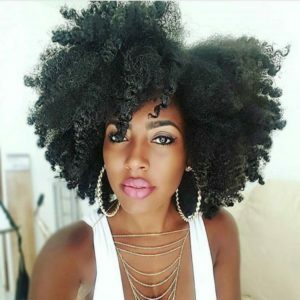 After a few failed tries, she came up with a recipe that worked surprisingly well and gave her hair maximum hydration (just like the already popular Maximum Hydration Method (MHM)). Since Cherry shared her recipe with the world, many women have been trying out the recipe for themselves and couldn’t do anything other than to rave about the method. 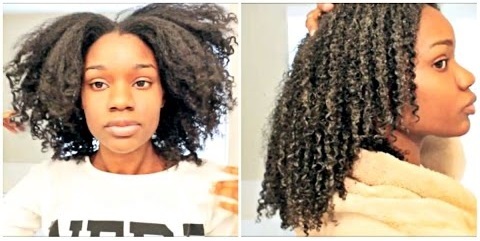 It’s said to be the best treatment for low porosity type 4 hair that’s out there, and it’s fairly cheap also. If you are a pro in making your own hair products, you will love the Cherry Lola recipe. It has an extremely easy recipe which anyone is able to make. 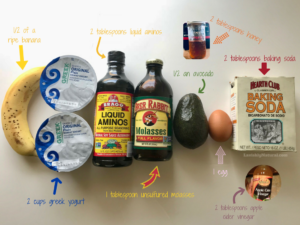 It only takes a few simple ingredients that you might already have laying around in the kitchen somewhere. 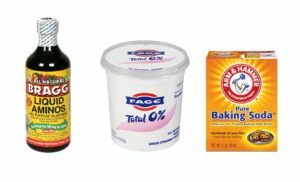 To make this great and simple hair treatment all you will need is 16 oz. 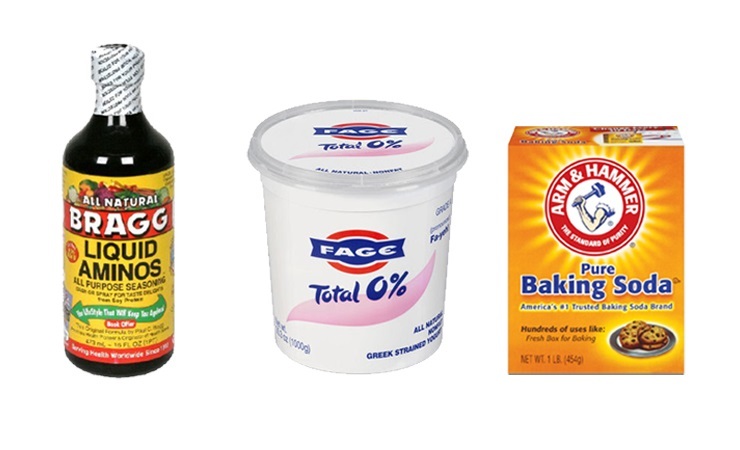 full-fat plain yogurt, 2 tablespoons of baking soda, and 2 tablespoons of Braggs Liquid Amino Acids. To make the treatment, just mix all the ingredients together in a medium-sized bowl and make sure they are blended well. You know your Cherry Lola Treatment is ready when it is thick and foamy. 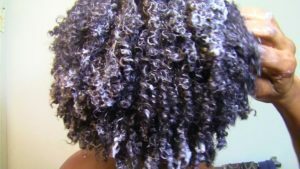 To add even more moisture you can also use conditioner to your mixture. And if you wish to add softness to your hair and make it more manageable, just add a little apple cider vinegar to it. 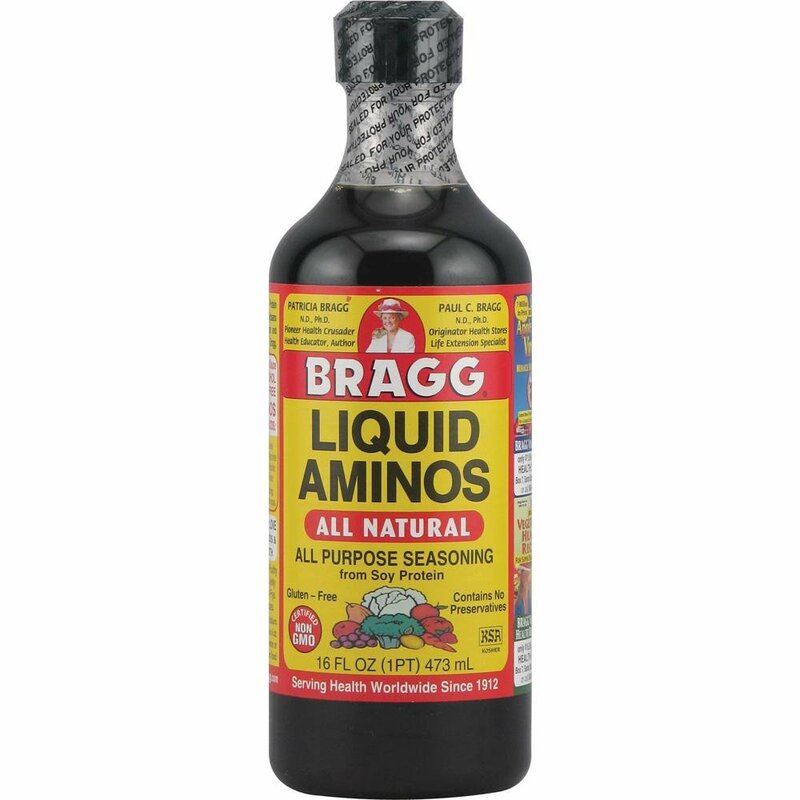 There are naturalistas who make the mixture without amino acids because of protein-sensitivity, and others replace it for soy sauce because the key ingredient of Bragg Liquid Amino Acids is also derived from soy. But this is not recommended. Although the two products seem pretty similar they are not, and replacing amino acids with soy sauce will affect the result that the treatment has on your hair. The Cherry Lola Treatment is a perfect remedy for type 4 hair but is also used by naturalistas with type 3B or 3C hair because it makes the hair more manageable and makes detangling a lot easier. Another benefit that this treatment has is that the amino acids help to restore damaged hair. Braggs Liquid Amino Acids contain multiple beneficial acids like phenylalanine and histidine, protects and gives more shine to your hair. It also contains arginine (which stimulates hair growth) and alanine (which adds and balances moisture). The reason for adding yogurt is that that the fat and protein in this ingredient will help to repair and rebuild your strands by penetrating deep into the hair through its shaft. By adding yogurt you will add strength to your hair and take care of its overall health. 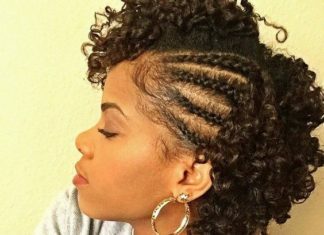 Of course, you also want your hair to be a lot more manageable. 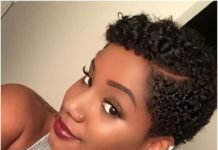 Type 4 hair is known to be a lot more difficult to comb through and this is where baking soda comes into play. It naturally relaxes the hair and loosens your natural curl pattern without straightening your curls. Naturalistas with high-porosity hair can also use the Cherry Lola Treatment, as it will help fighting frizzy hair while adding lots of shine. 7Can You Use The Cherry Lola Treatment On Relaxed Or Color-Treated Hair? If you have dyed your hair or used henna to color it, then you will also greatly benefit from using the Cherry Lola Treatment because it will help with keeping your color to keep looking vibrant and fresh, as if you have just left the hair salon. Those who are transitioning or who have relaxed hair can also and benefit from this treatment as it protects and prevents the hair from breakage and shredding. 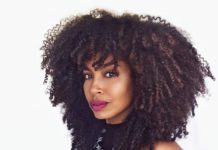 Because your hair has undergone some serious stress from the relaxing process it could use some extra hydration and nutrients to remain healthy and strong. 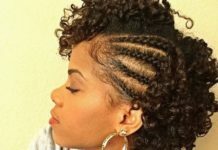 Start with sectioning your hair in about 8 to 10 parts. 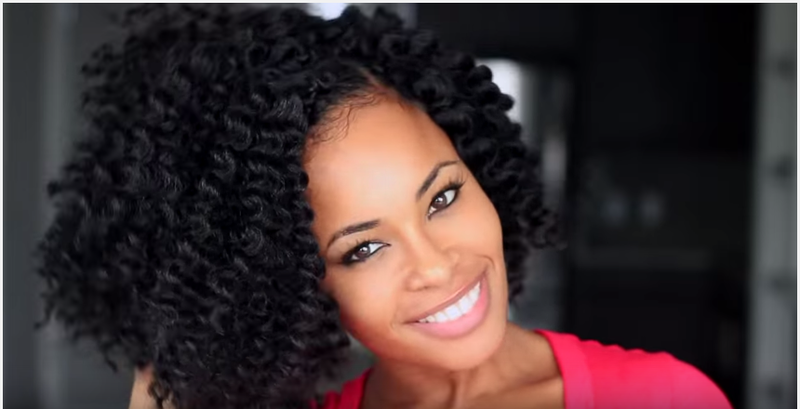 Take a generous amount of the mixture and work it into your hair, starting at the root and then down to your ends. 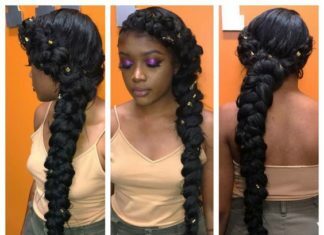 When your hair is completely coated with the mixture, wrap the hair into a plastic shower cap and to protect your clothes make sure to wrap a towel around your neck as well. Let the treatment do its magic for about 20 to 30 minutes. Rinse the treatment out with diluted apple cider vinegar or give it a co-wash. If you want you can use heat with the fourth step. Just make sure to use an overhead dryer and not a blow dryer. 9How Often Can You Use The Cherry Lola Treatment? 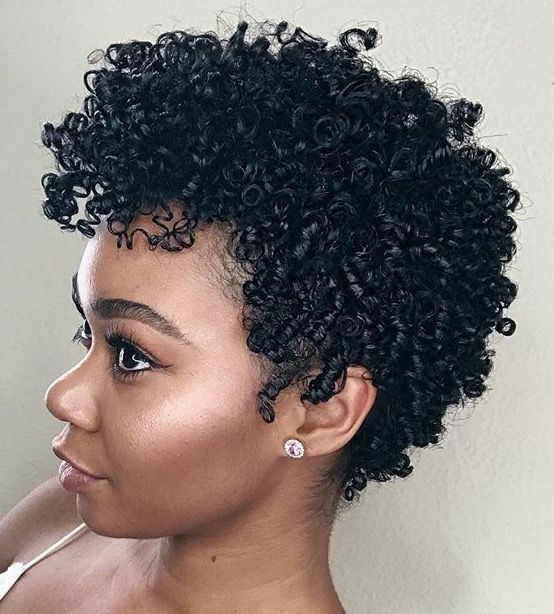 Although we know it is very tempting to give your hair a moisturized and shiny look with the most defined curls as you could have ever imagined. 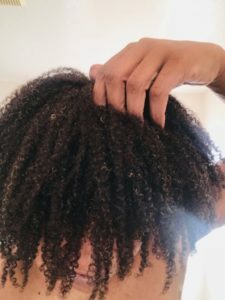 But before you go overboard on this treatment, know that (depending on your hair type and its condition) you can only use it 1 to 4 times a month. 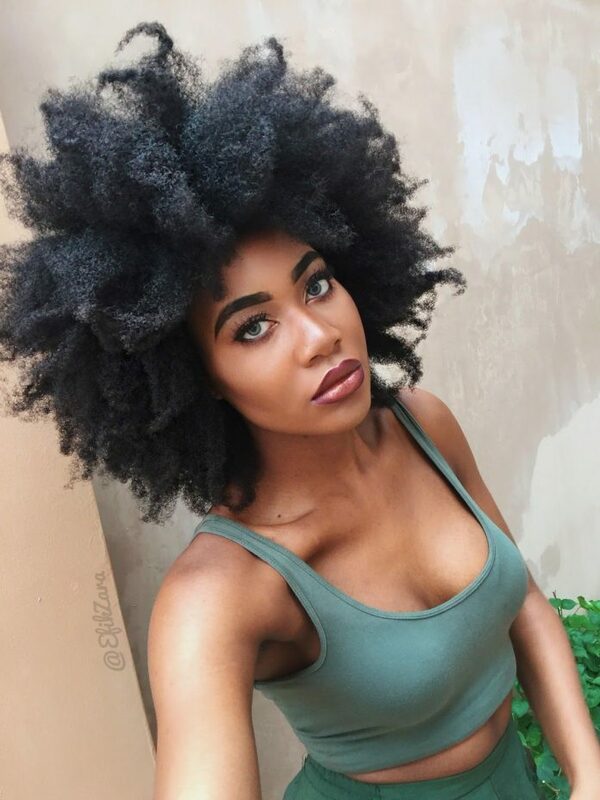 If you have type 3b and 3c hair, you can also use the Cherry Lola Treatment, but keep in mind that it is not recommended to use it more often than twice per month. Another take on the original recipe is the Cherry Lola Caramel Treatment. The difference between the two is that the caramel version contains a few extra ingredients with additional benefits for your natural hair. To make this recipe you will need 2 tablespoons of Greek or full-fat plain yogurt, 2 tablespoons of organic apple cider vinegar, 2 tablespoons of baking soda, 2 tablespoons raw honey, 1 tablespoon unsulfured molasses, 1 egg, 1/2of an avocado and 1/2 of an overripe banana or plantain. It is very important to use raw honey and avoid regular honey. Raw honey is not processed and still contain all the beneficial probiotics and vital enzymes which help to put moisture back into your hair and stimulates, smoothness, growth, and softness. Raw honey also has an antibacterial and antifungal effect and contributes to a healthy scalp. 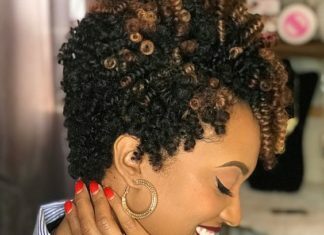 The use of unsulfured molasses is great because it helps reduce breakage and shredding of your strand and it will also help your hair to grow out thicker. What not many know is that unsulfured molasses contains copper. It activates the re-pigmentation and melanin reproduction in your hair which will reverse the graying process. 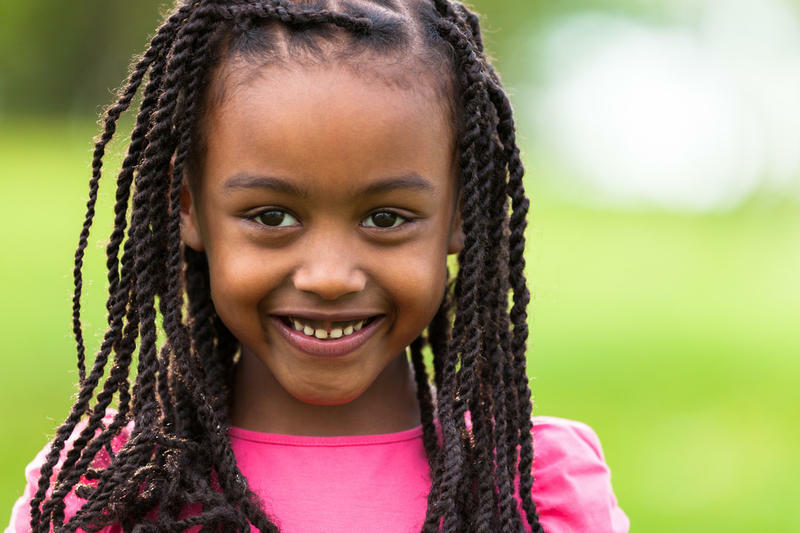 Banana is great for your own health, but your hair also loves one from time to time. They are full of vitamins (B and C) and are loaded with antioxidants which will provide your hair with lots of extra moisture. Have you tried te Cherry Lola treatment before? Tell us all about it in the comments.